Jessie Roberts has pursued a number of careers in the course of her life. She received an MFA degree in theatre from Brandeis University and was on stage on San Francisco and New York City. She took an extended break from theatre to marry and raise a family. During that theatre hiatus, she received a law degree from Vermont Law School. Upon moving to the Washington, DC area, she went to work for the United States Patent and Trademark Office (USPTO) specializing in Trademarks. She took a leave from the USPTO and spent two years working for the World Intellectual Property Organization, an agency of the United Nations, based in Geneva, Switzerland. Upon her retirement from the USPTO, she started her own law firm, Delos, LLC. 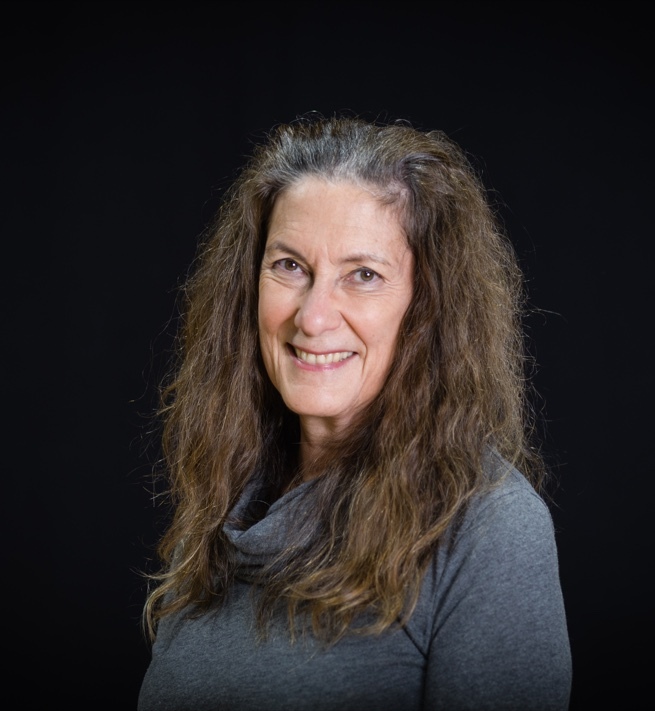 She returned to theatre in early 2000’s and has directed, acted and done just about everything else there is to do connected with theatre in the Northern Virginia community theatre circuit. She is currently a member of the Board of Directors and Artistic Director of the Vienna Theatre Company. She is married to Jon Roberts, a theatre sound and projection designer and a great guy.